Pure taste of soya. Good for you. 100% plant-based. Nutritious and rich in high-quality soya protein, which contributes to muscle maintenance. 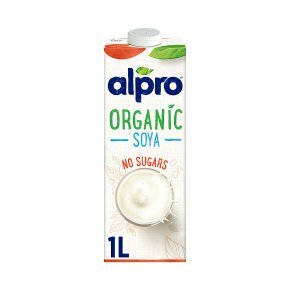 Easy to digest as naturally lactose free. Rich in plant protein. Naturally low in saturated fat. No sugar. Free from dairy and gluten. Vegan society.